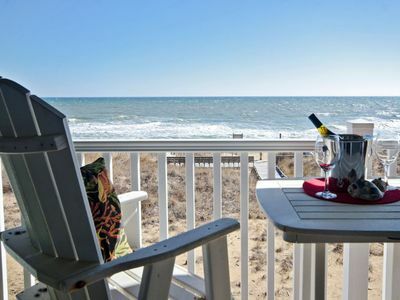 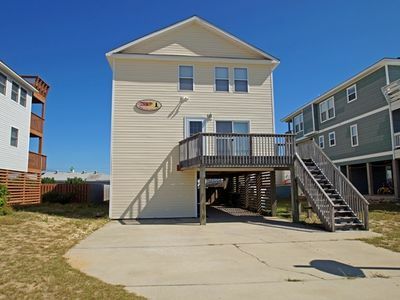 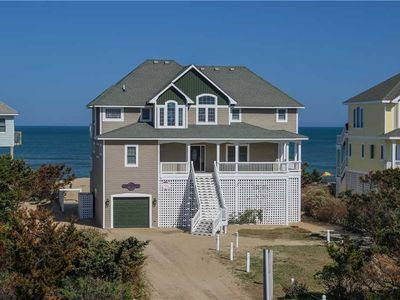 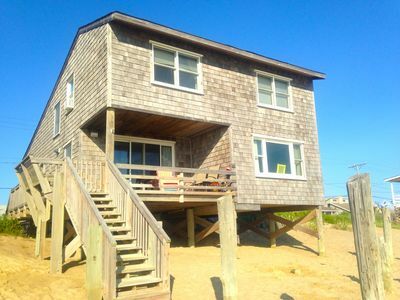 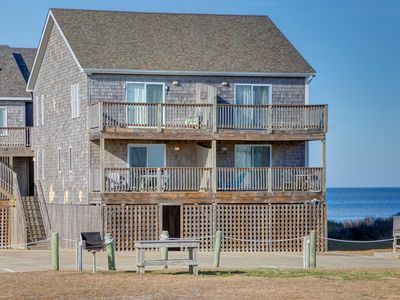 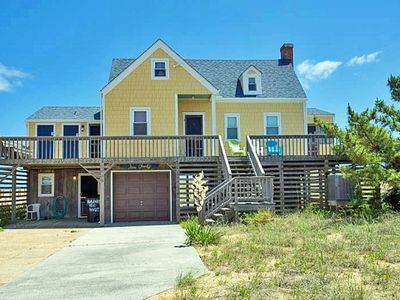 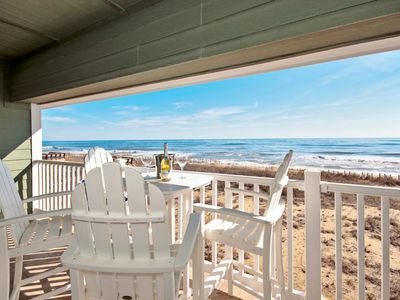 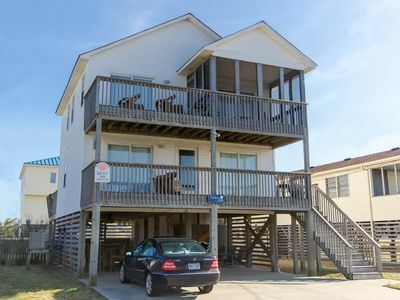 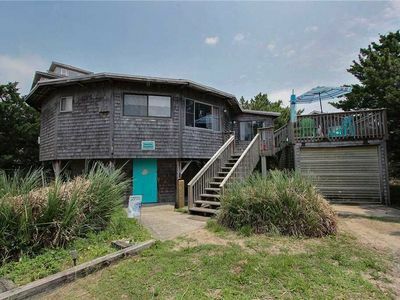 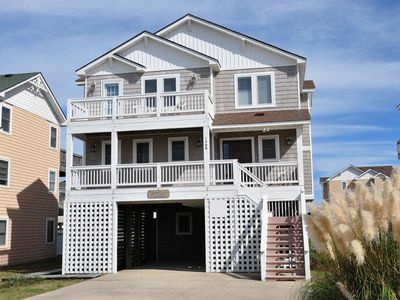 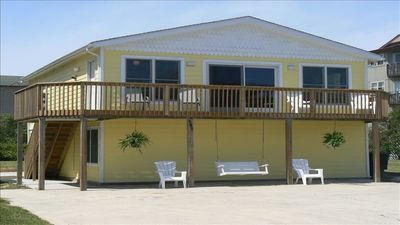 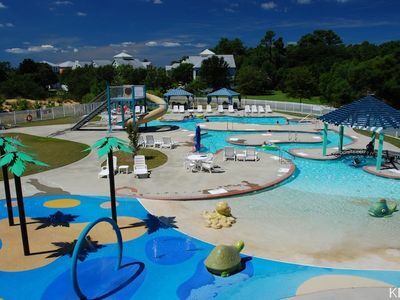 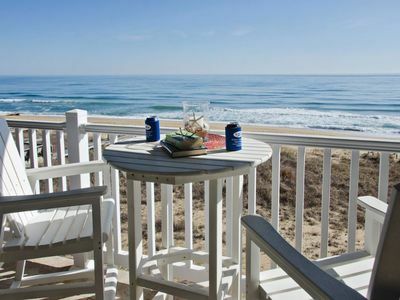 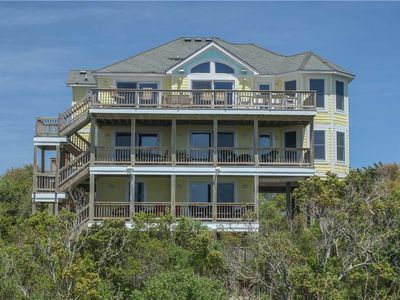 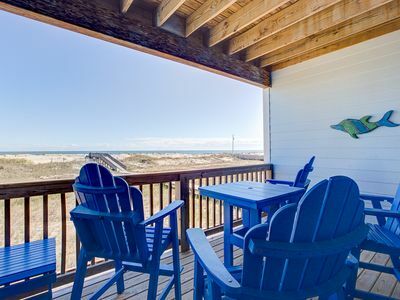 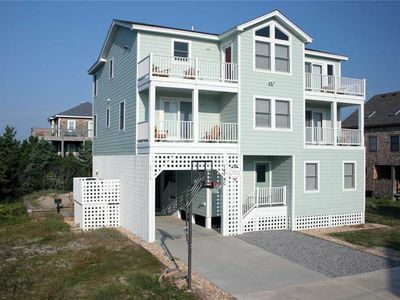 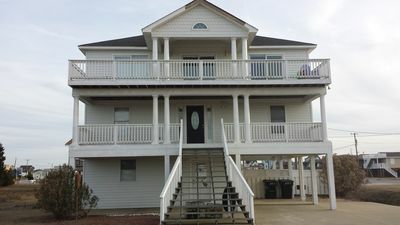 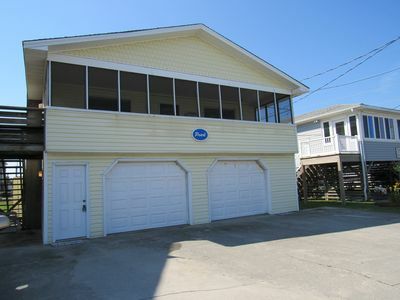 1 BLOCK TO BEACH- 5 BRs, Private Pool, Hot Tub, Jacuzzi Tub and Dog Friendly! 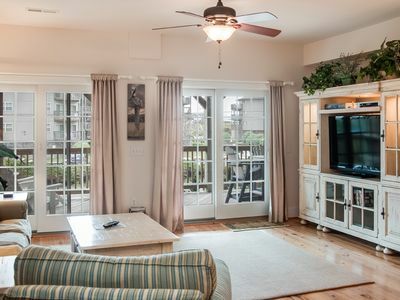 Barefootin' - steps from the beach, restaurants & shops. 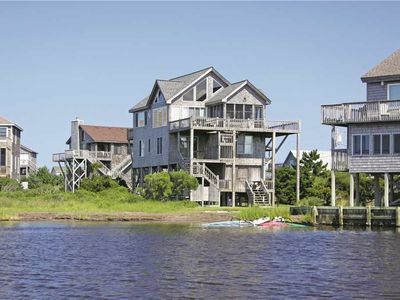 Very close to it all!